Calcium is a soft, gray metal. It’s essential for all living organisms. It’s the fifth-most plentiful mineral on earth, and it’s the most abundant metal by mass in many animals, since calcium is a major component in bones and teeth. It’s a very important nutrient of which, most people, especially women, do not get enough. Calcium is important at every stage of life for many reasons. Without the proper amount of calcium, it’s impossible to have healthy bones and teeth. Calcium deficiency causes muscle cramps (remember the heart is a muscle), nerves to function improperly, and muscle twitches. Calcium is one of the most important minerals in your body. 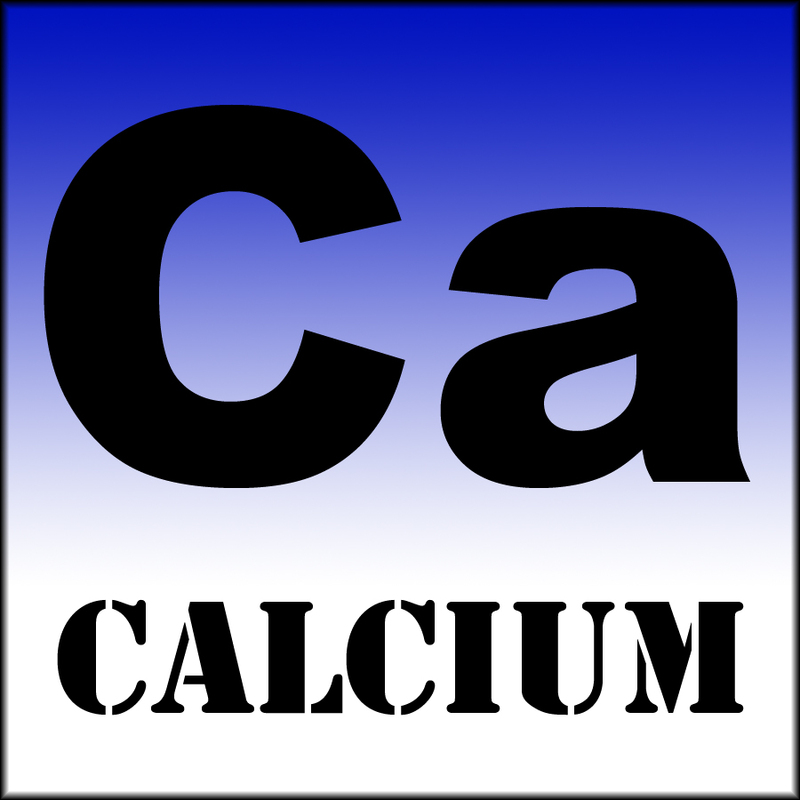 During pregnancy, calcium is doubly important, since there are double the bodies to supply. Proper calcium levels are vital to the baby and the mom. Most women do not get enough of this vital mineral to supply themselves, never mind themselves and a growing baby. When you’re pregnant, you’re supplying both yourself and your growing baby with the nutrients that are needed to live a healthy life. Your baby needs calcium, just like you do, to build strong bones and teeth. Taking up to 2 grams of calcium a day has been proven to increase the bone strength of an unborn child. His heart, nerves, and muscles cannot grow strong without the proper amount of calcium, and making sure enough calcium is taken daily reduces the likelihood of that baby being born too early. What a growing baby needs, she usually takes from mom, whether mom has it to spare or not. By not supplementing your diet with extra calcium, you’re losing bone mass, as the baby is taking the calcium from your bones, putting your teeth at risk, and upping your chances of osteoporosis in the future. A pregnant woman needs a total of 1,500 to 2,000 mg of calcium every day. In addition, she needs vitamin D so the calcium can be absorbed. A pregnant woman needs to get four servings of dairy products or other foods rich in calcium every day on top of taking a good calcium supplement, like Calcium Microcrystalline Hydroxyapatite or Calcium D Glucarate. Good calcium rich foods include: milk, cheese, almonds, pistachio, beans, okra, broccoli, fortified orange juice, spinach, collard greens, and more.